A clearance rate of 79 per cent was recorded this weekend compared to 79 per cent last weekend and 72 per cent this weekend last year. 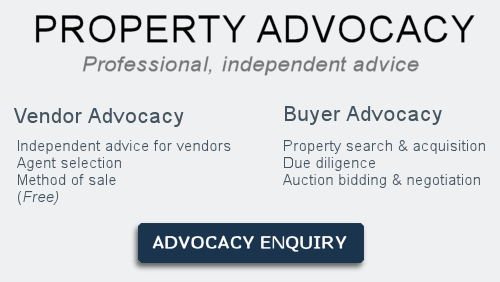 There were 867 auctions reported to the REIV, with 687 selling and 180 being passed in, 89 of those on a vendor bid. There have been close to 17,000 auctions held so far this year. The suburbs with the highest number of auctions held in 2015 so far are Reservoir (270 auctions), Richmond (201 auctions) and St Kilda (187 auctions). Where Is Melbourne’s Property Market Crash? There is no doubt winter has kicked in with Saturday being one of the coldest auction days this year. Despite the cold, buyers were out in strong numbers trying to secure their next home or investment. Another clearance rate of nearly 80 per cent means Melbourne’s property market is remaining very consistent and demand is certainly keeping up with supply. This, in spite of more than 1000 properties going under the hammer over the weekend. Typically affordability has always been an effective handbrake for the property market, however low interest rates, low delinquency rates, increased savings, increased equity in current property and more cash at the ready due to the GFC scare, has meant an increased confidence in the property market. We expect the supply of good stock to continue diminishing as we enter July but see August numbers improving and this year’s Spring season to be a bumper. Are We Becoming a City of Renters? Liberal MP Peter Hendy came out last week and said renting will become a way of life for Sydneysiders as the rate of home ownership falls to levels in line with other international cities such as New York, Paris and London. As the current rate of property prices rise, a whole generation of home buyers are being locked out of home ownership, making them “generational tenants”. The cost and time needed to save a 10% or 20% deposit plus stamp duty and other costs, is making the purchase of a home prohibitive. No doubt many buyers are seeing this and making a last ditch effort to get into the property market in some shape or form. Policy makers will need to move to provide security for tenants in the future. In 2004 Ireland introduced reforms to protect the tenant and deliver some added security with regard to their leases. The standard lease moved from six to 12 months to a prescribed four years. Countries like Germany have for some time capped weekly rent in an effort to protect the tenant and allow for affordable living. 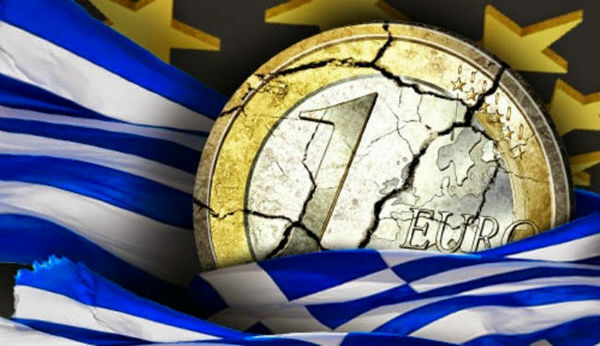 There is an eerie calm about the economic markets at the moment, despite what some are calling “economic mayhem” just around the corner, termed the “Grexit” or Greek exit. For those of you scratching your heads wondering what all the fuss is about, in a couple of weeks we find out whether the world markets and their economies will collapse and be taken down the gurgler with Greece. A pending default on their loan to the International Monetary Fund (IMF) will see Greece exit the Eurozone and become bankrupt if it chooses to avoid the repayment. The IMF said Athens planned to bundle four payments due in June into a single 1.6 billion euro lump sum which is now due on June 30. At this stage the market’s fear gauge the VIX index remains low while stocks in Athens are down 10 per cent. However, both European and US markets are watching cautiously as things could move rapidly. It seems at this stage everything is under control, or at least everyone is hoping so, but be aware there could be potential market shocks should things go awry. I am really happy to share this story with you because we managed to help a lovely lady sell her home in Doncaster East. What makes this story different from any other is that our client wanted us to sell the house in its current state, without any advertising or open homes. Now that’s a tall task for any advocate, let alone a good one! We worked through the agent selection process and chose one which proved they could bring buyers through the property without too much hassle. After a couple of low offers on the property, which of course we rejected on behalf of Margaret, we were finally able to push the right buyer $18,000 over the vendor’s reserve. Needless to say the vendor was thrilled with the result and although sad she was moving on from her family home, she managed to achieve a fantastic result while still maintaining her privacy via an “Off Market Sale”.